Catch up on a good book, head to the beach... and use Sentinel and Copernicus satellite data to develop innovative solutions to global challenges? Thanks to the ActInSpace Challenge, your list of things to do this weekend might have just gotten a little longer! 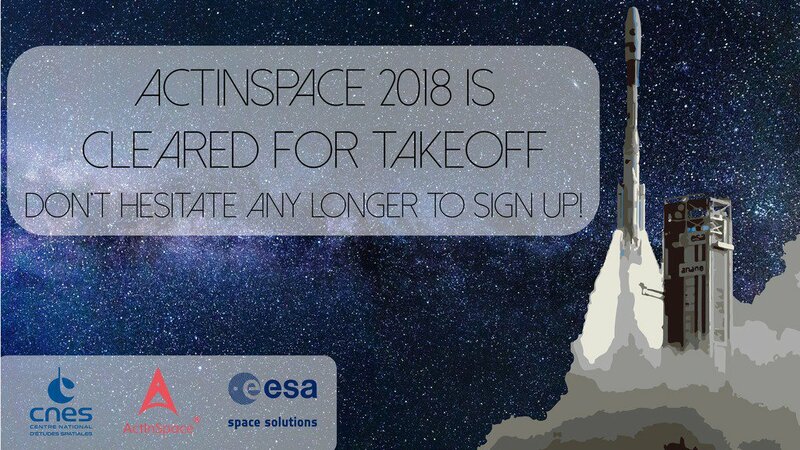 Initiated by the French Space Agency (CNES) and sponsored by the European Space Agency (ESA), the ActInSpace Challenge invites people from all over the world to team up and find everyday uses for space technologies and data. ActInSpace participants choose the challenge that's most interesting to them, then work alongside business mentors and technical experts during a hackathon to come up with creative solutions. Though the ultimate goal of ActInSpace is to foster entrepreneurial projects, the organizers also want to ensure that people who are interested in "playing" with data can participate as well. Check out the Challenges page to see which options seem like the best fit for you. 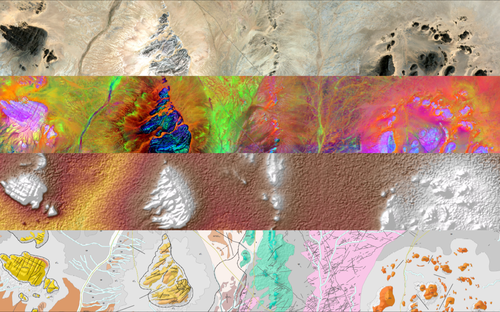 Depending on the challenge you chose, you'll be in the running to win one of several exciting prizes (€100,000 worth of satellite imagery, anyone?). The teams with the most promising solutions will be invited to Toulouse, France, to compete later this year for the grand prize. Taking the Challenge? Tell us about it! If you take part in the ActInSpace Challenge this weekend, consider sharing your experience with the NASA Open Data community by submitting a Data Story. Your story might even be featured here on Space Data Daily! The ActInSpace Challenge takes place on May 25th and 26th. To register for a challenge or learn more about ActInSpace, click here.